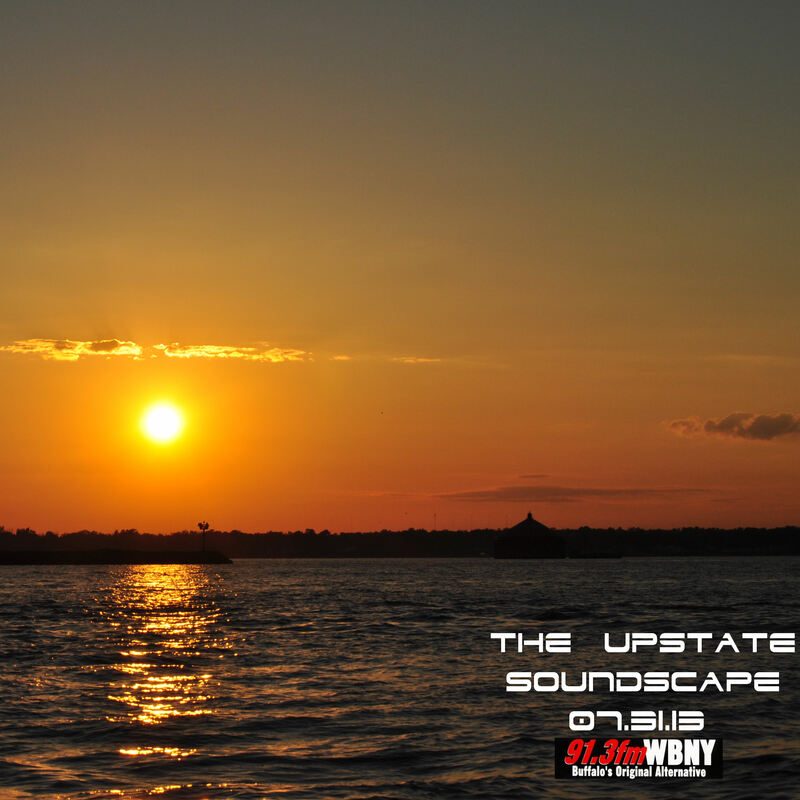 Tune in for The Upstate Soundscape’s Halloween special tonight at 10pm on 91.3FM WBNY. 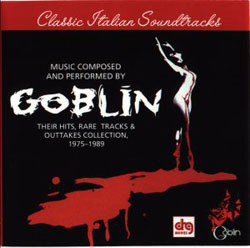 We’ll sample some classic horror film soundtracks/scores in the experimental vein from the likes of ’70s Italian prog band Goblin, the master film scorer (and also Italian) Ennio Morricone, and German synth-act Tangerine Dream. Plenty of other stuff lined up that I am sure you horror soundtrack fans will appreciate. 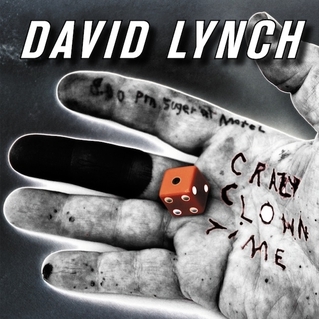 We’ll also hear “Crazy Clown Time,” a new track from an American film director who is no stranger to the weird and macabre, David Lynch. The Blue Velvet auteur has an album coming out in November. And of course, being its Halloween and all, we’ll take a spin through the creepiest sub-genre to come along in some time, Witch House. 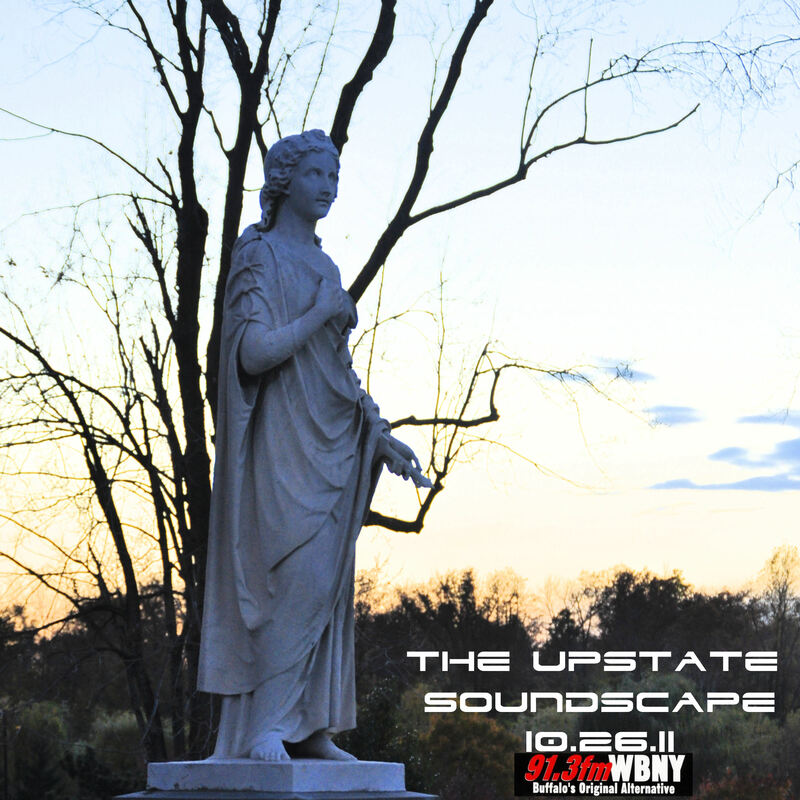 Prepare for some Salem and a special tribute to ’70s Euro Horror by Mater Suspiria Vision.